Next Tuesday through Thursday, April 2-4, the short story I co-wrote with reader Aaron Reed, will be offered for FREE. About a year ago I did something that seemed like a risk at the time. I held a contest where the winner would co-write a story with me. I had no idea if the winner would be able to write, if he or she would have an imagination, if our personalities would gel. Nothing. I took the risk and it paid off. Aaron Reed, a pastor, husband, and father of five, won and we had a blast writing MIRROR IMAGE. It’s on sale now at Amazon ($0.99) but next week you’ll be able to get it for free. When the time comes, please help us spread the word. Talk about it on Facebook, tweet about it, share it with your friends. It’s a great story and a quick read. You won’t want to miss this one. 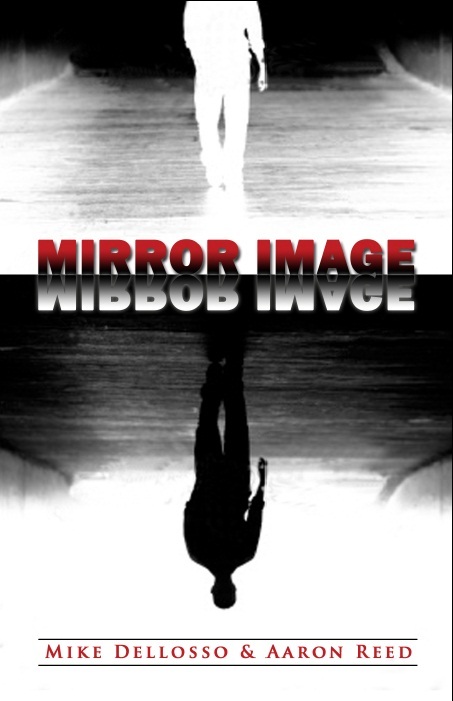 Posted on March 27, 2013, in Contests, Mirror Image and tagged Aaron Reed, Mirror Image, Psycho-thriller, Short story. Bookmark the permalink. Comments Off on It’s Coming Next Week . . . for FREE.